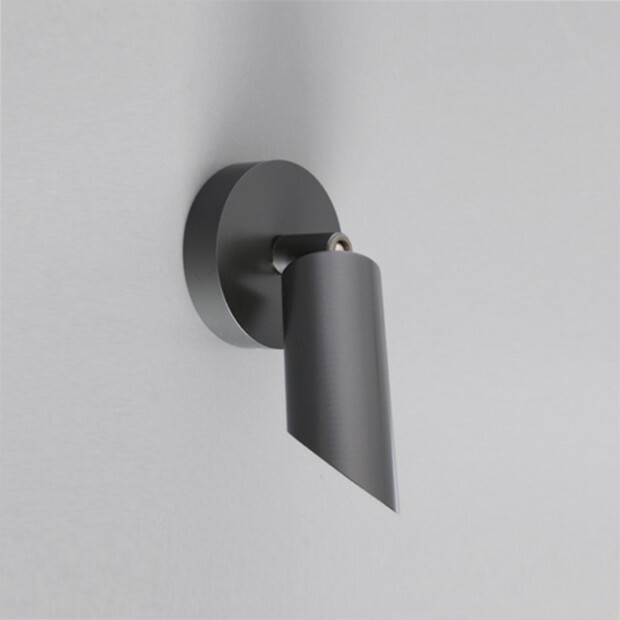 New to the John Cullen garden product range this Spring is the Kew Wall Mounted. 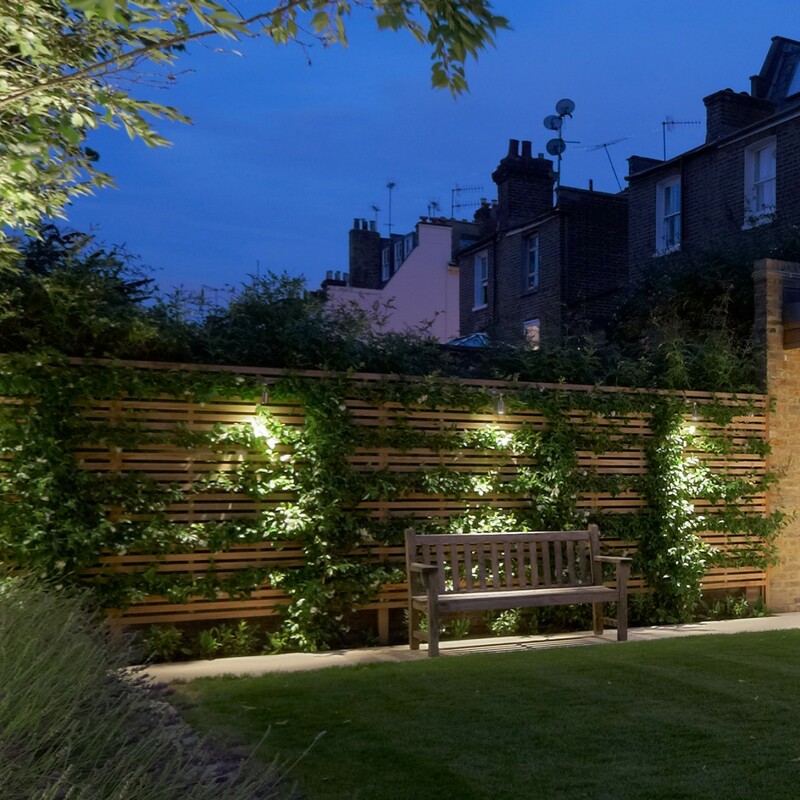 A sister product to the much-loved Kew, this external wall mounted light fitting is ideal for mounting at high level to downlight planting or features with its narrow 8° beam of warm light. It uses a 1w LED so is cool to the touch and energy efficient. It is IP65 rated and comes in bronze so it disappears in the planting. For complete colour consistency, this product is labelled with the exact LED bin and grouped accordingly when distributed for confident specification. For full product details and specification sheet, click here.